Positive Leaps Day Treatment Center mimics the look and feel of a Early Childhood Learning Center or preschool. Children (18 months to 8 years old) accepted for treatment in the Day Treatment Center have experienced significant behavioral difficulty and therefore are generally struggling to succeed at home, preschool, early grade school or when out in the community. 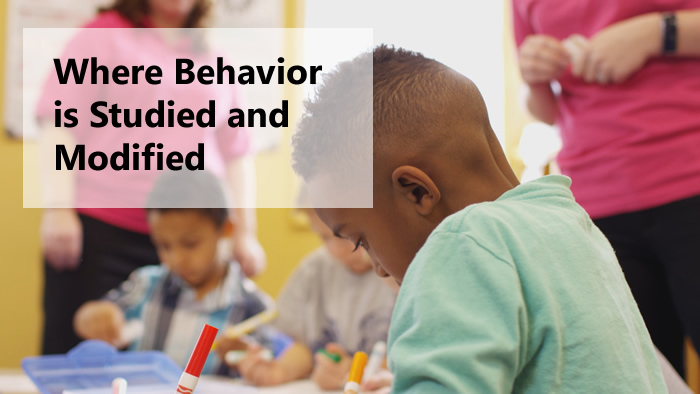 Our trained, professional staff understands your frustration and works with your child to develop more effective behavior patterns. Your child’s treatment will be daily (Mon-Fri) for 8-10 weeks. The Positive Leaps Day Treatment Center is covered by most insurances and Medicaid.